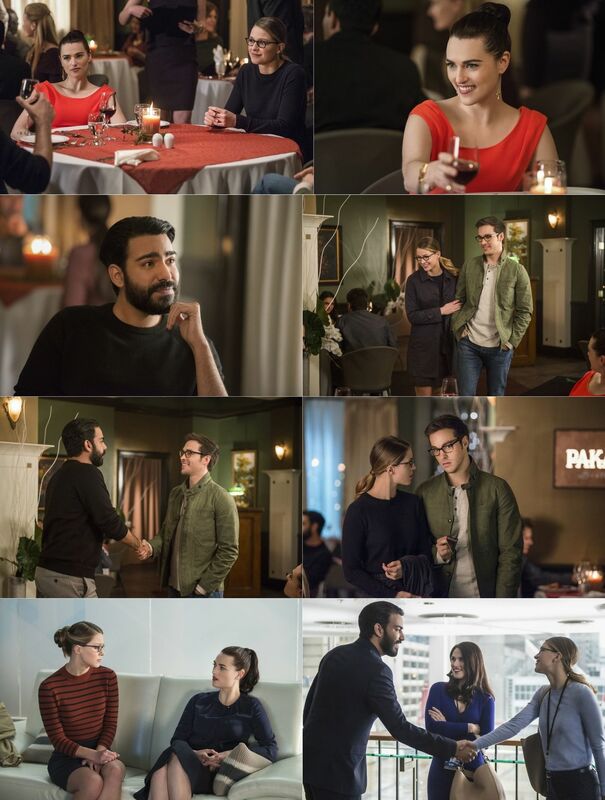 "IZOMBIE'S" RAHUL KOHLI GUEST STARS - Lena's (guest star Katie McGarth) ex-boyfriend, Jack Spheer (guest star Rahul Kohli), comes to National City to unveil his big breakthrough in nano-technology, which has the potential to eradicate all diseases. Lena asks Kara to attend Jack's conference with her for support. 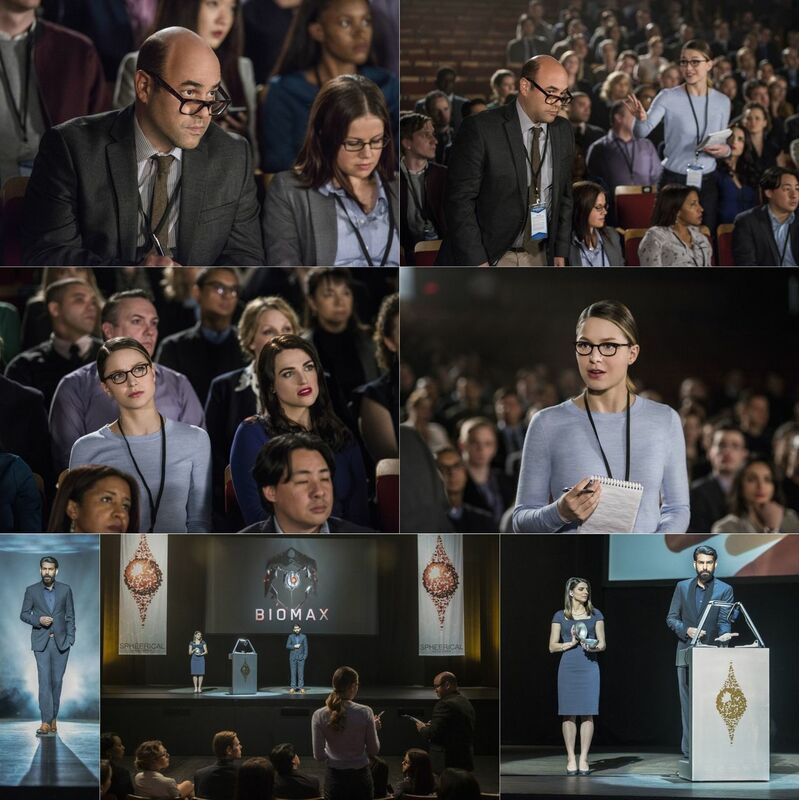 When Kara sees Snapper (guest Star Ian Gomez) in attendance she's inspired to tap back into her reporter skills and questions Jack on his discovery, which ultimately leads to a bigger investigation that puts everyone in danger. Armen V. Kevorkian directed the episode written by Paula Yoo & Caitlin Parrish (#218).